Small companies with an annual turnover up to $10 million will receive a tax cut this financial year with the tax rate decreasing from 30% to 27.5%. This will be followed by tax cuts for companies turning over up to $25 million in 2017-18, and up to $50 million in 2018-19. 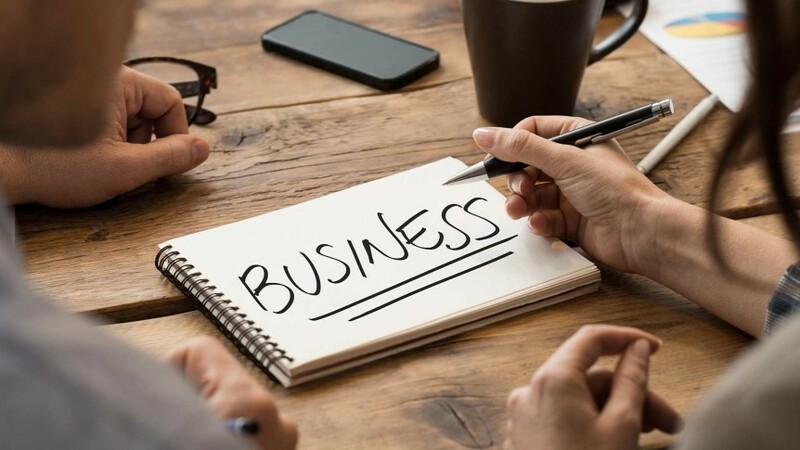 As an added bonus, the government has also announced that the threshold at which a business is identified as a “small business” is to be increased to $10 million effective from July 1, 2016. 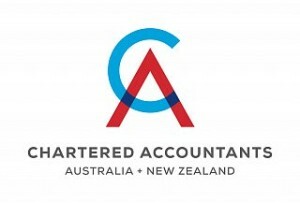 It is important to note however that the threshold for eligibility for the small business CGT concessions will still remain at $2 million and the threshold for eligibility for the unincorporated small business tax discount stays at an annual turnover of $5 million (although the discount will increase to 8%). More guidance will be expected in the imminent Federal Budget papers.